For nearly 100 years, water softeners and chemicals have been perceived as the only way to treat hard water. Unfortunately, these methods have obvious drawbacks. Water softeners replace calcium with salt. They waste water and discharge hazardous brine into our water systems. ScaleBlaster allows calcium to remain in the water, which is beneficial for the human body. Why would you want to remove it? Water softeners also add a significant amount of salt to the water, so they are not ideal for people on reduced or sodium free diets. And, due to environmental concerns, cities like Santa Clarita & Fillmore, California have banned water softener discharges into the water stream. 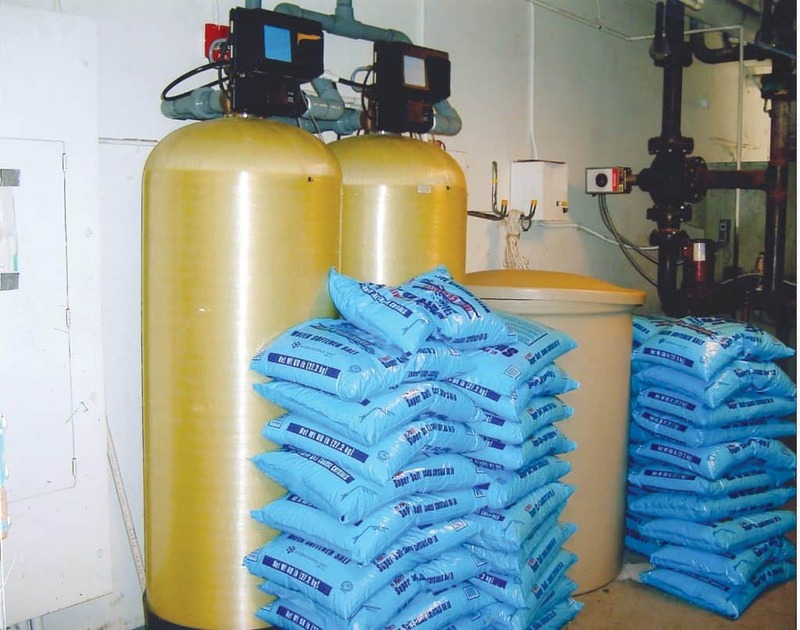 Imagine dumping a 40-pound bag of salt into the nearest lake, river or aquifer. That is exactly what happens when you use a salt-based water softener because salt discharged by softeners is not removed by wastewater treatment facilities. As result, it recycles right back into our water stream. Unlike many hard water solutions, ScaleBlaster requires no additional water to operate, nor require any maintenance or filter changes. Water softener waste lots of water every day. In many areas of the United States water shortages are a huge environmental concern. ScaleBlaster is the healthy alternative. Your metabolism requires calcium. Water softeners remove all the calcium from the water.